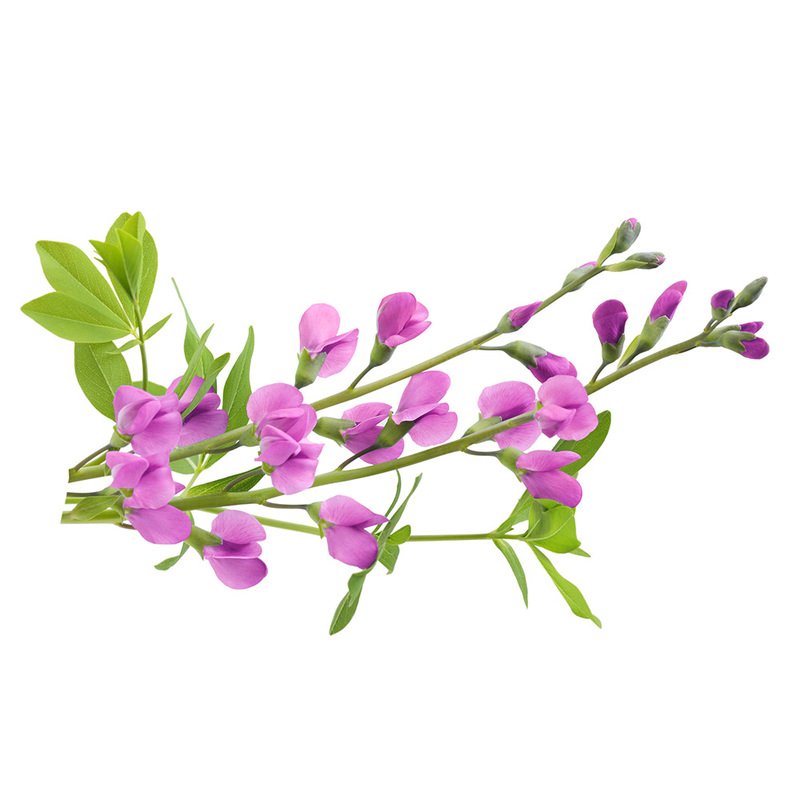 Indigo powder comes from the dried leaves of the Indigofera tinctoria shrub. Our indigo is organically grown in northern India. This plant has been used for centuries to dye fabric blue and also to dye hair. Indigotin, the substance responsible for the blue colour is reputed to have antiseptic and antioxidant properties and studies have shown that indigo may protect against liver damage from chemicals like carbon tetrachloride. 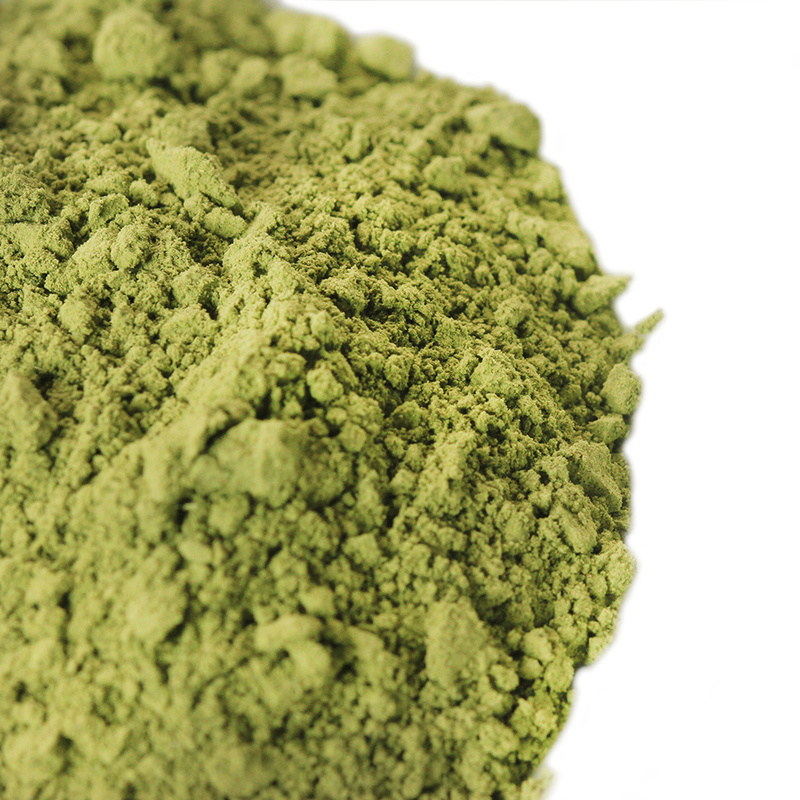 Used in combination with henna, indigo dyes hair in various shades of brown to black. Used without henna, indigo will dye blond or grey hair black or blueish. For directions and tips on how to use Indigo have a look here. 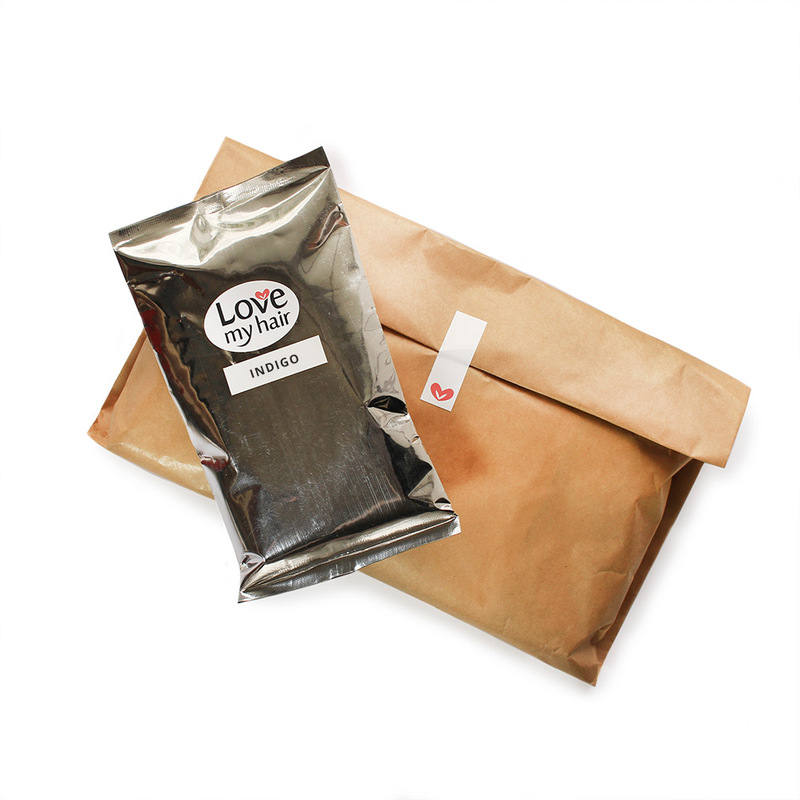 When you order, you will receive 100 grams of pure, organically grown indigo packaged in a vacuum-packed and foil sealed pouch.